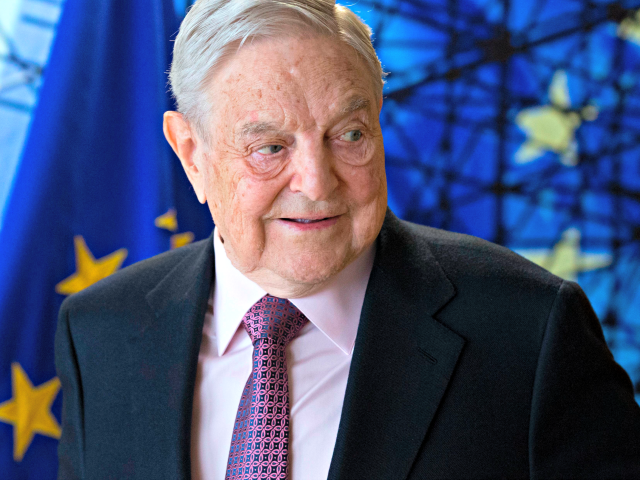 With Hungarians set to go to the polls on Sunday, a spokesman for the Prime Minister has warned organisations sponsored by billionaire financier George Soros are working to blackmail the country into accepting mass migration. Labelling a leaked European Union paper a “Soros report” designed to force Hungary to bow to EU pressure to accept mass migration and other diktats, Zoltán Kovács said Hungarians would never accept the demands. Hungarian news portal Népszava revealed some of the content of the leaked report Wednesday, which outlines the potential to punish Hungary with Section 7 proceedings — the same type being used against Poland’s conservative, populist government — for defying Brussels edicts. For rebellions such as refusal to meet EU requirements on accepting mass migration, accusations of violations of university freedom, freedom of assembly and association, social rights, and alleged “everyday corruption”, the European Union could stop money going to Hungary, or even insist Hungary repays funds already given. Dr. Gyorgy Bakondi, chief adviser for homeland security to Prime Minister Viktor Orban and one of the key architects of Hungary’s highly-effective border wall, explained why resisting the EU’s migrant directives was so important to his country. “Despite all reports to the contrary, the domestic security situation has worsened practically everywhere throughout Europe, and the difference between the state of immigrant and non-immigrant countries is clearly visible,” he said.